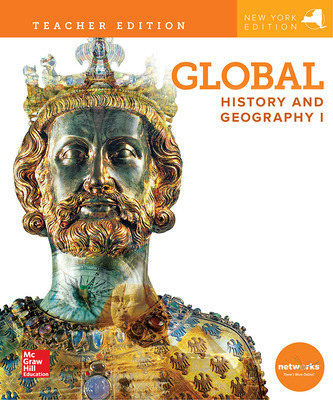 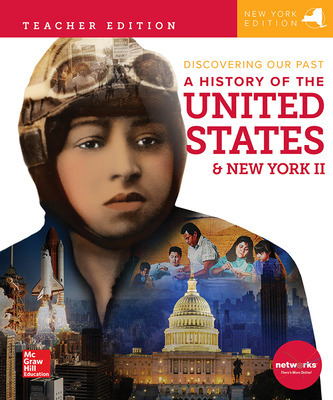 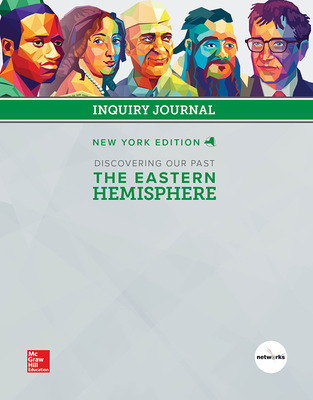 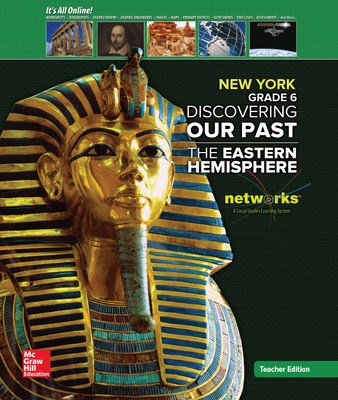 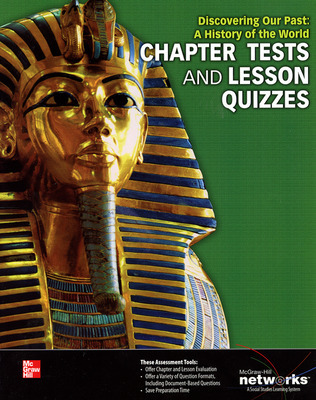 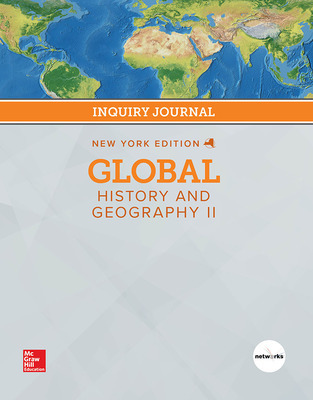 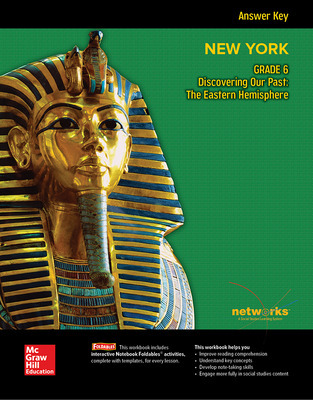 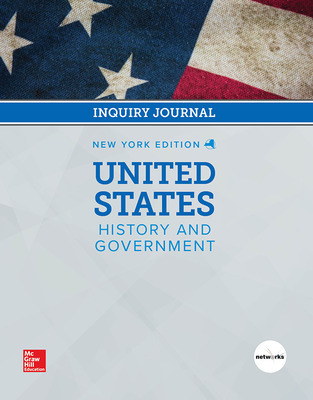 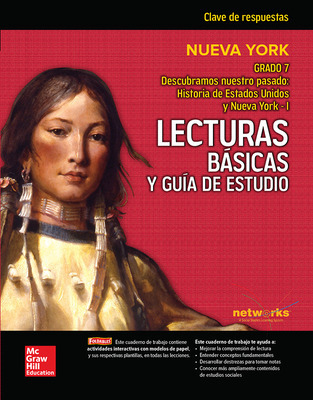 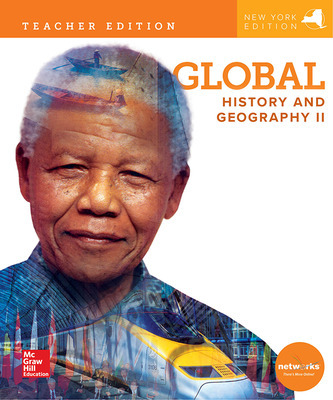 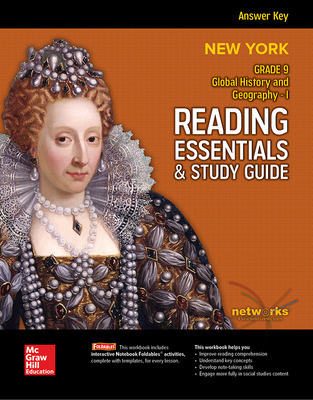 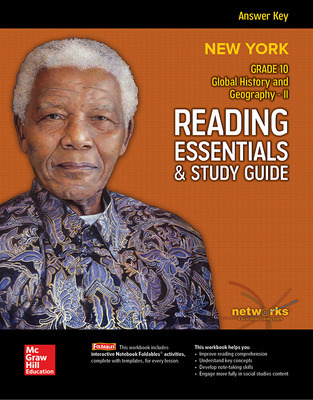 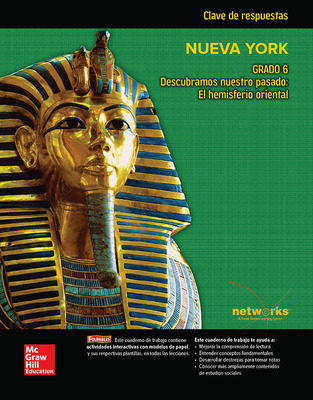 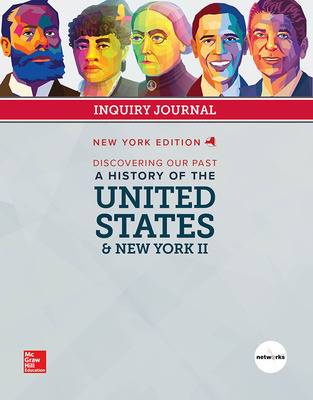 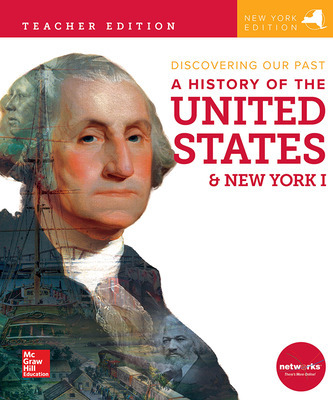 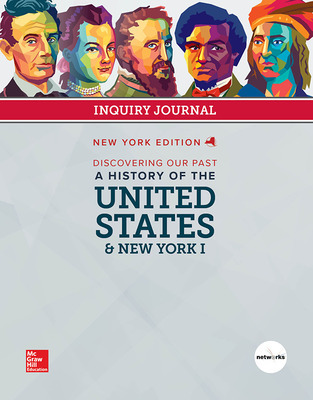 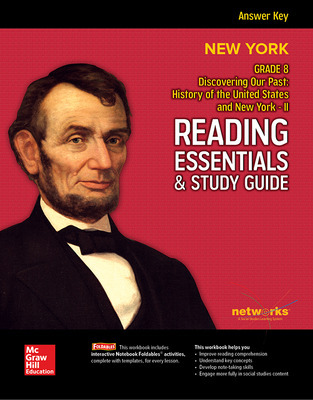 The Networks Social Studies 6-12 program is written to follow the New York Standards and the New York City Scope and Sequence. 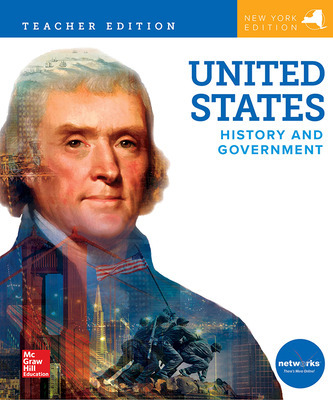 Our hybrid program offers print and digital solutions to empower students to experience history, social studies, geography, economics, government, and culture in engaging print and digital formats. 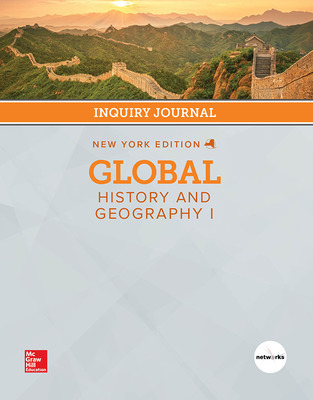 This program focuses on critical concepts through presenting and developing Big Ideas, Essential Questions, and Enduring Understandings, while engaging students with interactive maps, BBC videos, time lines and more. 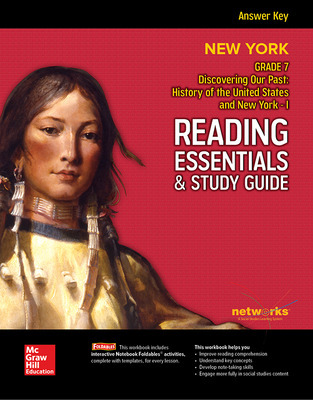 A strong literacy strand is interwoven throughout the program in the form of adjustable reading levels, reading strategies, vocabulary support, graphic organizers, and Foldables® while Hands–On History projects make differentiated instruction meaningful and easy.